We like to think of The Honest Company as like a high-end online convenience store for parents, full of products with safe, thoughtful ingredients. My family has used products from Honest Company for 4 years with 2 kids, ever since my wife Jamee discovered the company 6 months after our oldest, Kenzie, was born. We’ve both come to deeply appreciate the company mission and commitment to all-natural, eco-friendly products. For the past 4 years, the number of Honest Company products in our house has continued to grow. 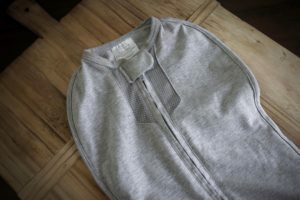 So, this guide to Honest Company products and our reviews of them has literally been four years in the making. Please note this list uses affiliate links, meaning, at no cost to you, we may earn a commission if you click an affiliate link and make a purchase. Read more about our policies here. We view affiliate links as a way to support the creation of free, high-quality content, but if you don’t want us to earn a commission, simply don’t click a link. What is the Honest Company? The company’s mission is to provide all-natural, organic products that are healthy for people and the planet. They offer a wide range of products from diapers and baby shampoo to household cleaning products. That’s the Honest Company in a snapshot, but let’s take some time to discuss why I think Honest Co. products are worth it, what the deal is with company controversies, and how you can get their products. Here’s a deeper look into some characteristics of the Honest Company, and why it matters to you. What it is: Honest strives to make all of their products as eco-friendly as possible, from the materials & ingredients used, to the recyclability of the packaging. Why it matters: I thought I cared about the planet before kids – I recycled, walked when possible, and the like. But when you have kids, you suddenly start caring about the planet a lot more. Leaving behind a clean, sustainable place for future generations feels pretty urgent when you that tiny face for the first time. What it is: Honest Company strives to create products that are as safe as possible for kids – they note on their site they, “err on the side of caution when it comes to ingredient selection”, and say they’re “doing our best to avoid chemicals of concern.” If that sounds weak, it’s probably because they’ve received criticism for not going far enough. But, you can always find someone who thinks you need to go more natural. To me, Honest Co seems pretty close to the point where the next step to becoming even more healthy and more natural would be making your own stuff for your kid. If you can do this, more power to you. But I know my family doesn’t have the time for homemade lotions and shampoos. Fortunately, Honest Company gets pretty close to “all” natural. What gets me comfortable? Whole Foods carries their products, which means they’ve gone through a strict evaluation process. There are over 100 ingredients that Whole Foods will not sell in body care products, so this gives me confidence Honest is doing a lot right. Why it matters: Babies have thin skin. 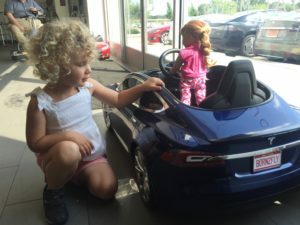 They absorb far more from their environment than adults. This includes the good stuff, like nutrients and vitamin D, and the outright harmful stuff, like chemicals, pathogens, and toxins. So, it’s important to understand what goes into your baby products. What it is: Jessica Alba (the movie star) is listed as the founder of the Honest Company, and she is often cited as a pioneer in the modern ‘celebrity founder’ space. Why it matters: it’s easy to dismiss these businesses as all-hype, but there are a couple reasons that I stand by Alba’s company. First, Alba was one of the first to do this – before the influx of celebrity entrepreneurship took off, she started Honest Company with intentions that should feel relatable to most parents – Alba’s company story makes sense. As a new mom, she wanted her kids to use natural, eco-friendly baby products, and couldn’t find them. No matter what you believe about her intentions, her personal story fits with the brand she created. What it is: It wouldn’t be possible to talk about Honest Company without addressing some of the controversies they’ve faced, including a lawsuit. 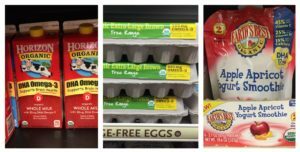 People have issued complaints about whether products are truly all-natural and 100% organic and Honest Co. has recalled products and altered formulas accordingly. Why it matters: Currently, the company is valued at $1.7 billion and continues to develop new products. While I wouldn’t advise anyone to brush off a lawsuit related to product quality (it’s definitely something we thought about), companies go through growing pains, especially when that growth is rapid. The Honest Co. looks like they’re trying hard to do the right thing. They’ve responded quickly to criticism and done full recalls of all potentially compromised products. What it is: Subscription service or subscription box companies are all the rage these days. Honest Company offers (but does not require) a customizable subscription box. 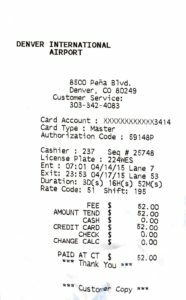 Why it matters: In this case, having a subscription option is especially convenient. 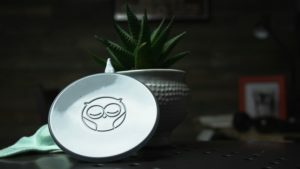 Instead of remembering to get new diapers and wipes, Honest Company will send these to your door automatically. For new parents, this can feel like a godsend — no more 11 pm drug store runs when you realize you’re out of wipes. One note of caution: keep on top of size changes. Diaper sizes change so quickly, so you need to pay attention to avoid ending up with say, only newborn diapers when your kid is ready for a size one. Many new parents make this faux pas, not just those using subscription services, but it’s worth mentioning. 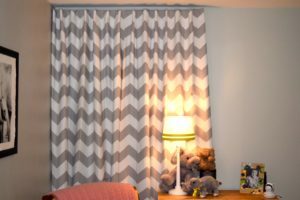 What it is: Honest.com carries A LOT of products – everything from the standards like diapers & wipes to baby formula to shampoos and lotions to vitamins (for you and your kids) to household cleaning products, and even a new line of beauty products. Having now used Honest Company diapers for over 4 years, I can definitively say they’re great – they fit well, are almost always leak-proof, and check the boxes for safe materials and, even as a dad, I’ll admit, most of the patterns are darn cute. Absorption was a big plus since our kids often wet out other diapers. With these, we had no problems. These diapers include leak protection, just remember to pull the diaper seams out around your baby’s legs in order to prevent leaks. Will these diapers prevent a blowout from ever occurring? Nope. But we haven’t found a diaper that does. Like all their products, Honest Co. diapers are environmentally friendly. The materials are plant-based and avoid latex or chlorine-processing. Finally, as expected from a celebrity mom brand, Honest Co. diapers come in cute patterns. I didn’t think I’d care about this at all, but it brings levity to what otherwise might be a cumbersome chore of changing a poopy diaper. Diaper design might be low on your list of priorities either, but a nice design is perfect for eliminating any guilt you might feel when your kids have their diapers hanging out of their clothes or have lost their clothes entirely. Honest Company wipes are another staple in our household. As “99%+” all-natural, eco-friendly products, they aren’t harsh on your children’s skin. In the natural route, plus the gross route, I also appreciate these wipes being fragrance-free. No need to have more smells mixing into a diaper changing situation, and no need to add another thing to a product that’s going to be touching your child’s skin. Some wipes get creative with texture and end up feeling weird, but Honest Company wipes uses a simple “quilted” texture that gets the job done, and doesn’t make me cringe (yeah, I have texture issues). And, In all our years of use, we’ve never had a problem with wipes drying out in their containers. For added convenience, I really came to appreciate the travel packs for our diaper bag. Realizing you have a travel pack on hand provides an odd sense of comfort. As we continued to try more Honest Co. products, we came across this wipes container and never went back. It’s sold separately, but with one-handed access and non-slip rubber feet on the bottom, it makes changing a diaper alone much easier, especially if you’ve got a wiggly baby. Diapering products and skin and hair care products for babies are easily overlooked. Fortunately, Honest Co. offers them all in one place so you don’t forget. This category includes some of our favorite products. An item in our Essential List, diaper rash cream will become a necessity in your home. Even with the softest diapers and gentlest touch when wiping, babies become irritated. I apply Honest Co.’s cream at the first sign of redness to reduce rashes early on. Since you’re applying this product to already-irritated skin, you’ll want the product to be as soothing and natural as possible. 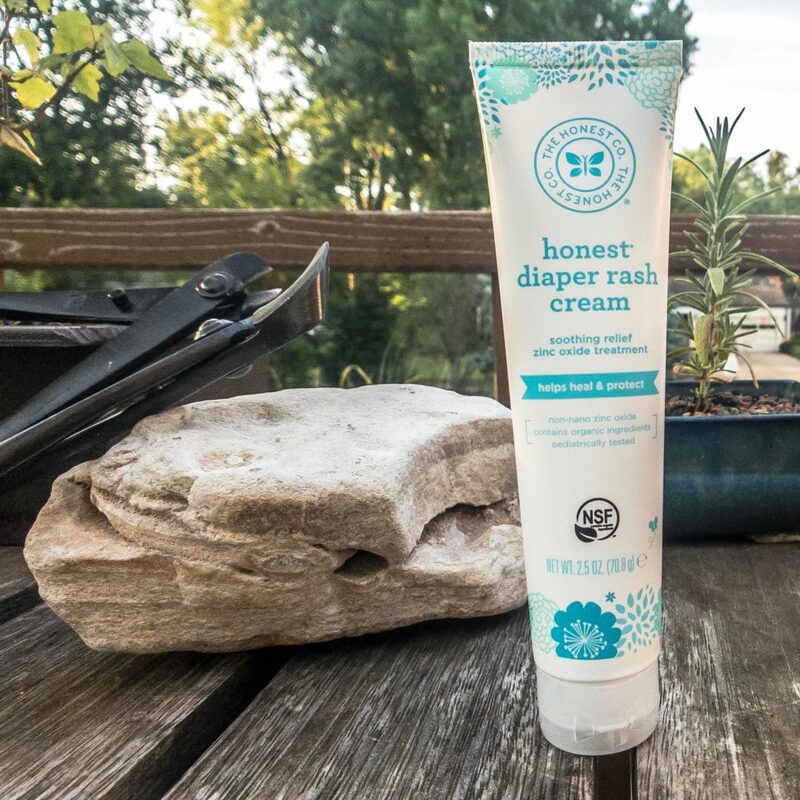 My two children have never had any problems with The Honest Company diaper rash cream. The ingredients are organic and plant-based, including organic Shea butter and coconut oil for natural moisturizers. The product has been well-tested and leaves out synthetic compounds and fragrances that could hurt sensitive skin or be absorbed unnecessarily into your child’s body. If you’re anything like me, this product just sounds bizarre. I avoided using bottom wash for a long time because it seemed like too awkward and not particularly necessary. But, during a moment of desparation during one of my most difficult diaper changes, I gave it a shot, and bottom wash (which my wife had been using for some time already) became a household staple. Using a bottom wash actually lets you clean your baby more efficiently, saves wipes, and reduces the amount of wiping you do — which matters because it reduces the chances of an irritated bottom. Of course, the natural ingredients are another plus for Honest Co.’s Baby Bottom Wash.
Our Honest Company shampoo review is another chance to sing our praises for Honest Co. It’s a solid choice for natural baby shampoo, with no sulfates or parabens. The “tear-free” label has proven to be true for our children, most likely the result of their pH balanced formula. You can choose from four scents and expect ingredients like aloe and chamomile for gentle moisturizing and soothing, and an easy pump-action bottle for one-handed dispensing. The combination face and body lotion is another strong choice, perfect for your kid’s sensitive skin. It’s gentle but not too runny and absorbs quickly. There are no added fragrances in this all-natural product, which I appreciated from both the perspective of not all lotion scents actually smell good perspective, but also the knowledge that nothing was added that didn’t need to be. The only drawback is that the lotion is fairly light, so you might want something more for very dry skin. Our last category of Honest Company product reviews is a mixed bag. While I loved most of Honest Company’s baby products, their cleaner effectiveness varied. Let’s move from the best to the worst. The stain remover is by far at the top of my household items list. It works extremely well while still using natural ingredients. I definitely recommend it to parents and non-parents alike. Neither Jamee or I had any complaints about the dishwasher pods. They got the job done and we got the satisfaction of keeping harsh chemicals away from our dishes. This kitchen and bathroom surface cleaner was another household staple that did exactly what we needed in an environmentally friendly, natural way. This detergent cleaned clothes just fine, but seemed to make our washer smell worse. At this point, I’m still not sure if it was the detergent or our washer, which is older and on the cheaper end of things. These wipes work with a Swiffer but dry out too quickly to get a good clean. This is the one product I absolutely would not recommend. The result was super streaky glass, no matter how much we wiped. Commitment to safe, eco-friendly products. The Honest Company produces high-quality products that are good for the planet and for your kids. We believe in their mission and commitment to it, and will continue to use the products that we’ve found to be gentle and effective for our family. Convenience of subscription and one-stop shop. Getting products you can trust from one source is an enormous time-saver for parents. We love getting so many items we need from one place or through an automatic subscription instead of running from store to store. Diapers and wipes. 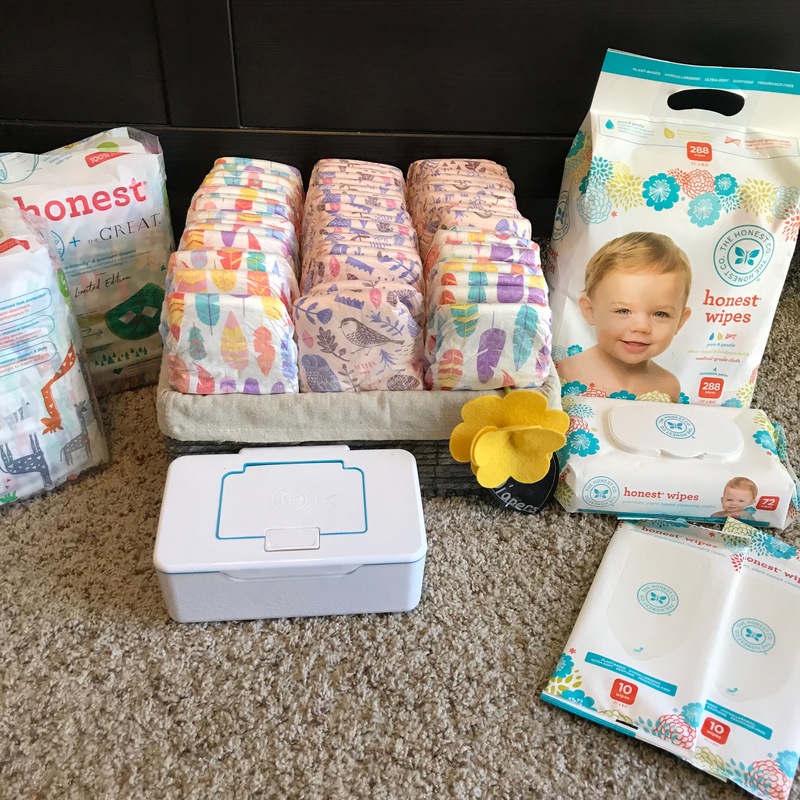 Being our most used products, Jamee and I are big fans of Honest Co. diapers and wipes. Besides using gentle, safe materials, they have excellent absorption that was just right for our kids. Bottom wash and rash cream. This may seem like a lot of product for a baby’s bottom, but as a new parent, you quickly realize how important it is to have good-quality diapering products. We love having confidence in the products that come into contact with our kids’ skin. stain remover + leave it in the sun for a day = magic! Dry floor mopping wipes. I can’t quite stand behind all of Honest Co.’s products. The mopping wipes definitely need some work so they don’t dry out too quickly. Glass cleaner. Another disappointment was the streaky glass cleaner. I’m still on the lookout for an effective but natural glass cleaner but for now, I’ll have to look elsewhere. Vitamins & other products for consumption. We were surprised to find out The Honest Company has a line of vitamins, from prenatal, postnatal, kids vitamins and baby powder packs. This is a departure from their usual products and I can’t speak to their value just yet. Sunscreen. Another product we haven’t tried yet is Honest Co. sunscreen. This product is the target of a second lawsuit, with customers claiming that a.) the ingredients aren’t completely natural and b.) that the sunscreen just doesn’t work. While I can’t vouch for a product I haven’t tried, some claims about the product’s effectiveness seem to be the result of incorrect application or a failure to reapply sunscreen as recommended. The Honest Company has a large number of excellent products that work effectively and follow their natural ingredients, eco-friendly mission. My family feels good about using most Honest Co. products, especially diapers, wipes, and diapering products. In my household, we also use bottom wash, rash cream, and stain remover regularly. Despite some negative publicity around Honest Company, we’ve found it to produce quality products we like and trust.